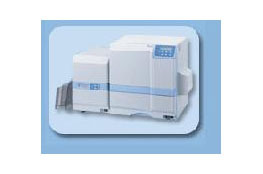 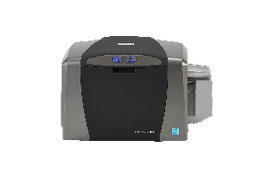 Fargo ID card printers are offering the quality and reliability at best price. 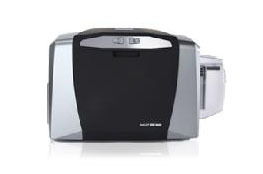 You can find all models of Fargo ID card printer at an affordable price at Wipaq Dubai for your identity card requirements in all over the Middle East and Africa. 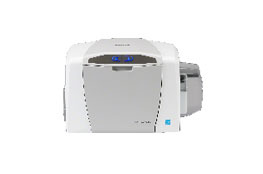 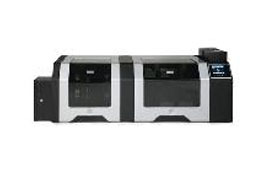 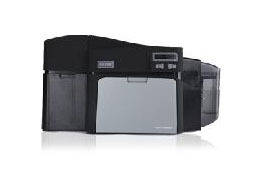 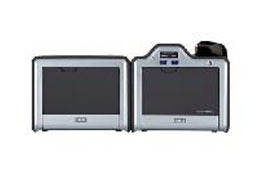 Fargo is offering a wide range of ID card printers with different price ranges as per the market demands and the users can choose the right badge printer for there organizations. 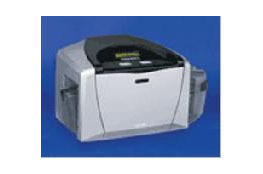 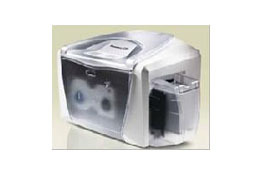 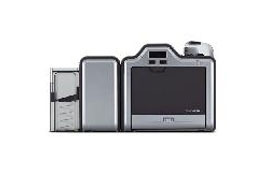 Why Fargo ID Card Printer? 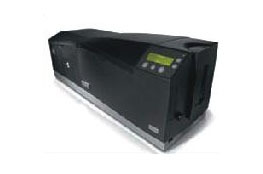 Fargo card printers are the leading brand in producing identity cards for varies applications because of its advanced features and flexible pricing. 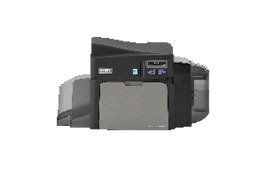 High definition Photo card printing:Fargo Id card printers are coming with direct to card and re-transfer card printing technologies with outstanding photo quality and high definition printing.